TrustBuilder® Identity Hub is a unique solution for solving the complexity gap in the multi-perimeter world of distributed and Cloud environments. It provides dynamic bindings between Identity Providers and Service Providers, while also supporting virtually any authentication mechanism and fully automated user registration. 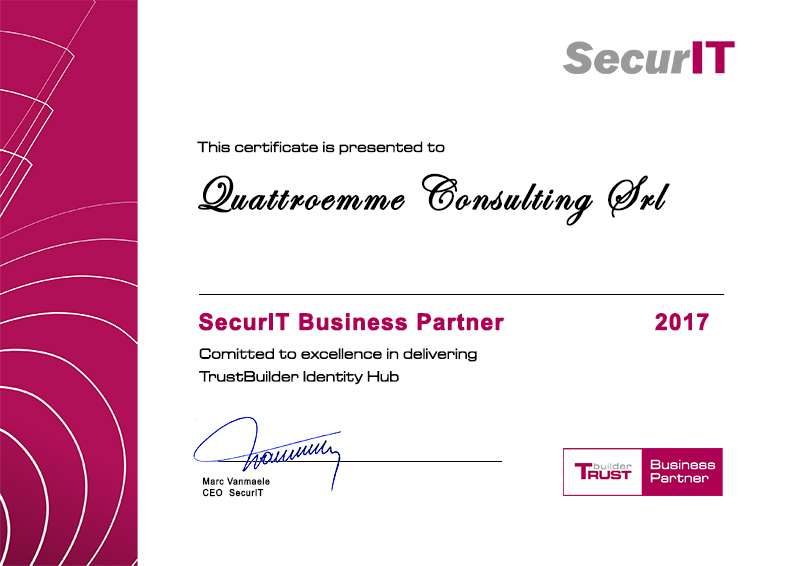 TrustBuilder is the first product combining Attribute Based Access Control with Cloud Identity Management, while seamlessly adapting the behaviour based on Context. Its flexible setup substantially reduces risk and maintenance cost.